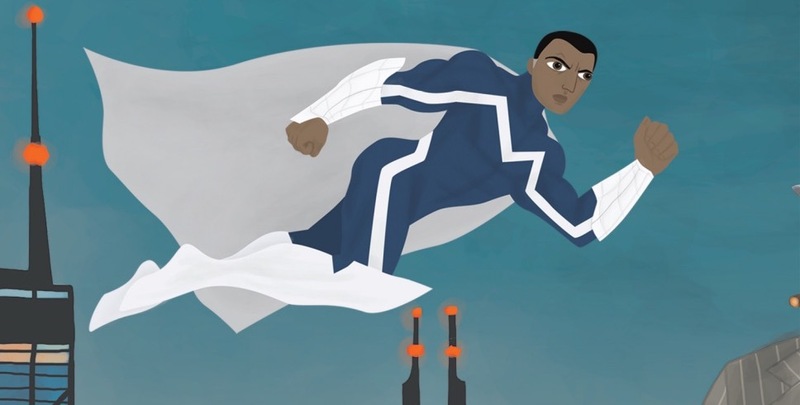 The officially licensed, totally legit, 100%, Marvel-approved a-ok Sufjan Stevens’ Illinois: Special 10th Anniversary Blue Marvel Edition is available now. The release includes both discs in Antimatter Blue and Cape White colors. Every copy of Illinois: Special 10th Anniversary Blue Marvel Edition includes a red 12″ single of a demo version of “Chicago,” die-cut into the shape of the star on the Chicago city flag. Read details on the record here. Sufjan is touring extensively this summer at festivals near you, starting with Coachella in just a few weeks. Blue Marvel is currently heading up The Ultimates. Issue #05 is just out. We’re currently out of stock at AKR HQ, but record stores everywhere should have the Illinois: Special 10th Anniversary Blue Marvel Edition. 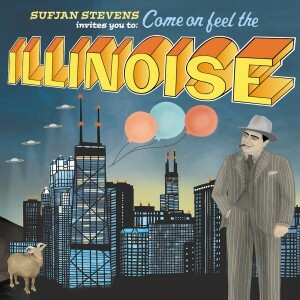 Special Blue Marvel 10th anniversary edition of Sufjan’s Illinois.